John 10:28 has become one of the most widely used verses to back up the doctrine of "Once Saved Always Saved". In this article, we will look closely at that verse in its context to see whether the interpretation OSAS believers come up with is true. As always done on EternalCall.com, we will look at their objections and then respond. May God open our eyes to the Truth. Response 1: Who are the Sheep that can’t be plucked out? 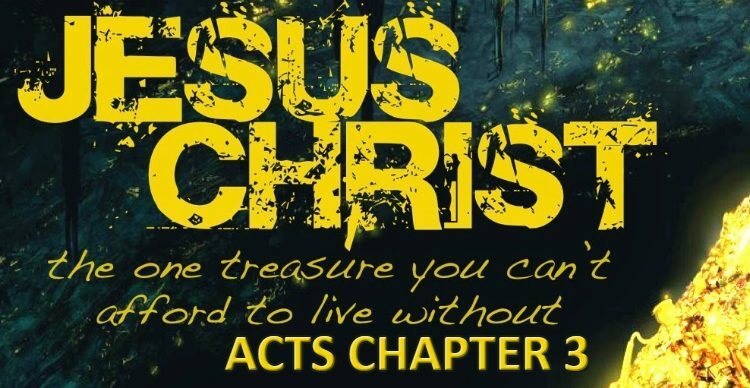 First, let us remember that to our brothers from the “Once Saved Always Saved” camp, after one is born again, there is no way they can lose their salvation and that is even if they go back willingly into a lifestyle of sin. I know some OSAS believers say “well if someone keeps sinning deliberately that means they were never saved to begin with”. To this my answer is simple, if you will honestly apply this to yourself and say “if I keep sinning deliberately then I have not really been saved”, then God bless you and go in peace dear brother. My issue is not with this camp of OSAS believers (even though it’s not biblical). My issue is with the camp of OSAS believers who say “we will never lose salvation even if we sin deliberately” and my biggest issue is with any preacher who teaches this. So, let’s dive right into the passage in John 10 (King James Version). Let’s look at the objection they use for verses 28 and 29. “Once a person is saved–He can never be taken out of the hand of Jesus. A saved person will always be bound to Christ”. “By the decree of God, for the manifestation of His glory, some men and angels are predestinated unto everlasting life, and other foreordained to everlasting death” (Article III). Now, let’s dive into the context of these verses. Firstly, we all agree that these verses designate born-again Christians since it’s talking about the sheep of our Lord. We also all agree that God is greater than any man and no man will be able to pluck us out of God’s hands. This indeed is a beautiful promise from our Lord to keep us in His protection, Glory to Him!! However, does that include us? Does that mean we can go back to sin and not lose our salvation? This is the real question we should ask. So, to ask this question another way, is verse 28 saying that once we are part of the sheep of Christ, we can never lose our salvation even if we go back to sin willfully? The answer is a simple no. But “Once Saved Always Saved” believers imply that this verses does say that. Now, in order to remove any human responsibility and accountability, OSAS believers must ignore parts of the verses that pertain to any action or response from believers. 28 And I give unto them (who is this “them”? It is the same sheep who believe in Jesus, hear His voice and follow Him) eternal life (1st promise); and they shall never perish (2nd promise), neither shall any man pluck them out of my hand (3rd promise). Do you notice the characteristics of who the sheep will be? The Word of Truth is great! 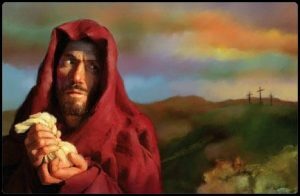 The apostle John told us what Jesus said about His sheep. Notice also the threefold promise: first, we are promised eternal life, second, we are promised that we should never perish and thirdly we are promised that no man will be able to pluck us out of our Father’s hand. You see, my friend, to have these promises apply to us, we have to be part of the sheep of Christ. 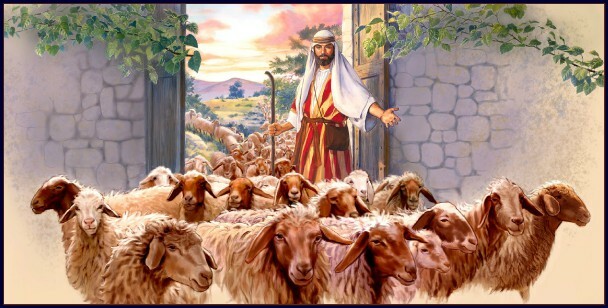 Our Lord used that analogy for a reason: the sheep in a fold have a shepherd, they hear His voice and follow Him wherever He goes. This act of following is continuous: a sheep that starts with the shepherd (Jesus), has to hear His voice and follow Him always. 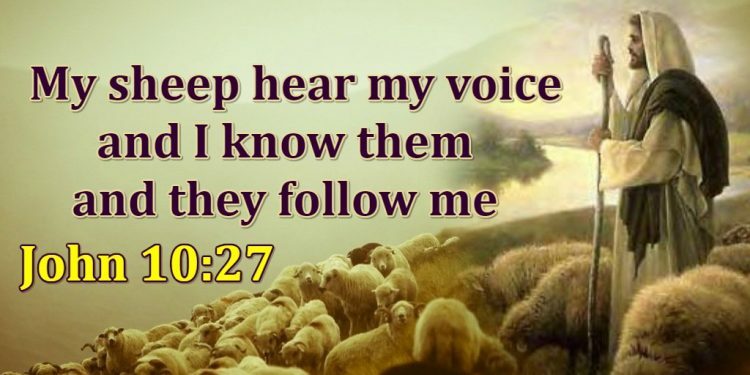 If that sheep no longer hears the voice of the shepherd and no longer follows Him, that sheep is lost and no longer part of the fold of Jesus Christ. Of course, there are always some who can say “Well if that sheep is no longer following Christ, that means they were never a true sheep to begin with”. As I said, to this camp of believers I say “If you will honestly apply this to yourself then God bless you and peace be with you” even though this is not biblical (to see this check response 2 below). Now, I am speaking to you if you are a “Once Saved Always Saved” believer. I think we should agree that if we find one person who was part of Jesus’s sheep and got lost, that should convince us, my friend, that a sheep can indeed lose their salvation if they deliberately stop following the Lord. If there is such a sheep, will you be honest with yourself and see that it does not make sense? 6 I have manifested thy name unto the men which thou gavest me out of the world: thine they were, and thou gavest them me; and they have kept thy word (notice here that the men the Father gave to Jesus keep His Word). 7 Now they (now follow the words “they”, “them” and “these” which designate the same men which the Father gave the Son) have known that all things whatsoever thou hast given me are of thee. 10 And all (speaking of all the Father gave Him) mine are thine, and thine are mine; and I am glorified in them. 12 While I was with them in the world, I kept them in thy name: those that thou gavest me I have kept, and none of them is lost, BUT THE SON OF PERDITION (so you see that the son of perdition, Judas, was one of those the Father gave to Jesus and he got lost); that the scripture might be fulfilled. Now, my friend, you can try and twist verse 12 and say “Jesus did not mean Judas was really part of those who were saved” but scriptures are clear. When you have an exception (which is also clear in the original Greek), that means Judas was indeed part of the ones the Father gave to Jesus. 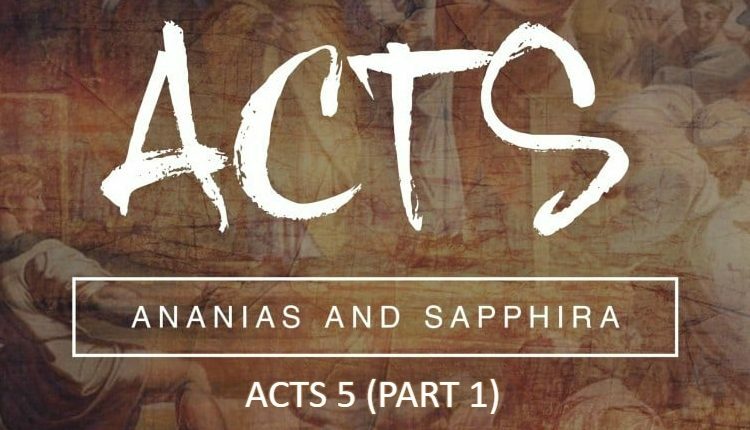 Judas obviously had the Spirit of Christ, otherwise, he wouldn’t be able to cast out demons with the other 11 apostles as we shall see in Mark 6 below. 13 And they CAST OUT MANY DEVILS (and using the power given by the Lord, Judas Iscariot whom was sent as one of the twelve cast out many devils), and anointed with oil many that were sick, and healed them. Therefore, Judas was clearly given the Power of the Holy Ghost which enabled him to cast out many devils. If that’s not someone who had received the Spirit and was born again, I don’t know what can be qualified as born again, dear friend. To those who will say “if someone has the power to cast out demons that doesn’t mean they were saved or born again”, let’s look at these other scriptures. 22 Then was brought unto him (Jesus) one possessed with a devil, blind, and dumb: and he healed him, insomuch that the blind and dumb both spake and saw. 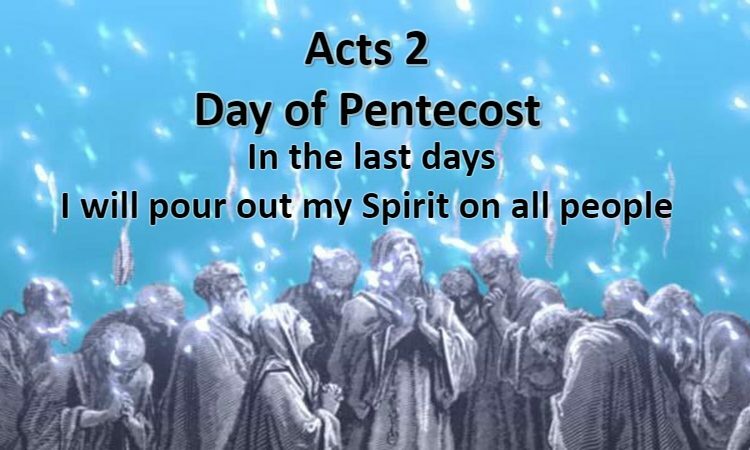 28 But if I cast out devils by the Spirit of God (Jesus is clearly saying therefore that it is by the Spirit of God in Him that He is casting out demons), then the kingdom of God is come unto you (Why? Because the Spirit of God was operating in front of them through Him). 29 Or else how can one enter into a strong man’s house, and spoil his goods, except he first bind the strong man (the Spirit of God is obviously stronger than this strong man who was in that temple)? and then he will spoil his house. Noone can drive out demons out of any man unless they have the Spirit and the Power of God operating through them. That is what the Lord Jesus said, do you believe Him? That means Judas did that by the Power and Spirit of the living God. This consequently means that Judas was indeed saved at that time. That backs up the fact that he was one of the sheep that the Father gave Jesus as we clearly saw in John 17:12. My friend, if this article doesn’t eliminate John 10:28 from the list of verses used for Once Saved Always Saved, that means there is obviously bias. Please dear brother, reconsider your position and free yourself from this lie. The devil is a crafty master deceiver, do you see how by doing this, he is trying to get us to be easy with sin? 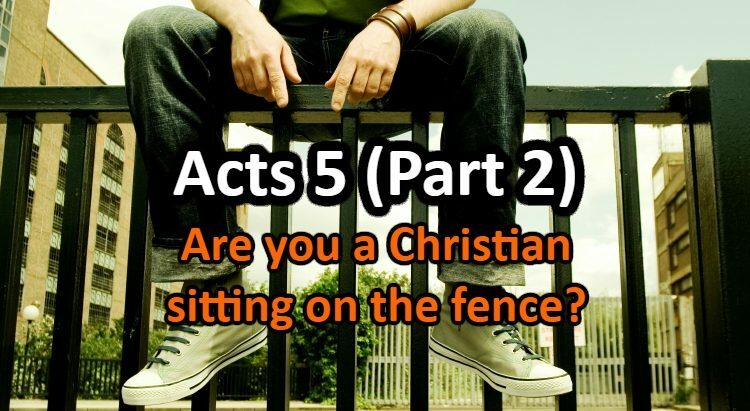 Do you believe that Jesus can truly sets us FREE from deliberate sin? Don’t let the devil deceive you. Your soul is on the line. May the Lord guide His children into His Kingdom for His glory!